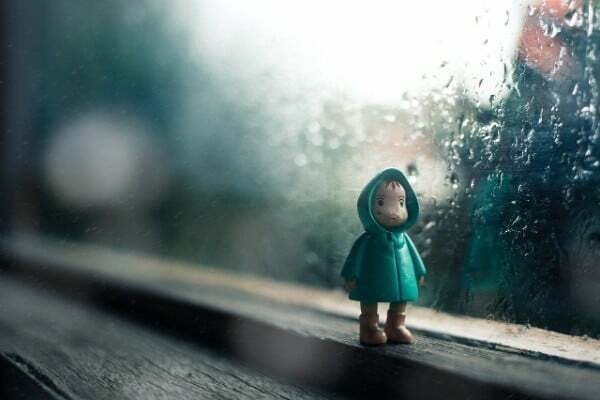 These indoor games for kids are perfect for when the weather keeps you trapped inside. 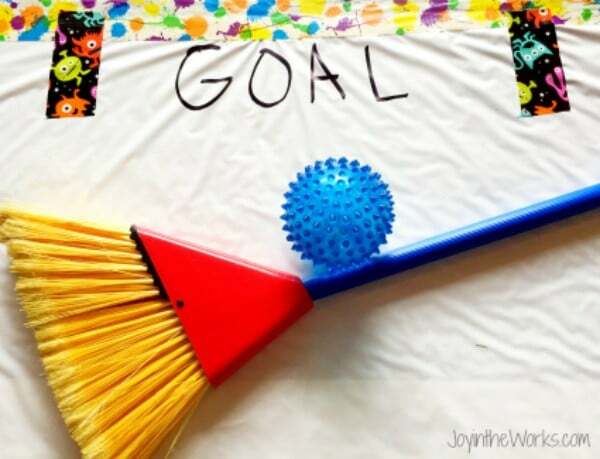 No need to plant the kids in front of the television when there are plenty of fun indoor games they’ll enjoy! 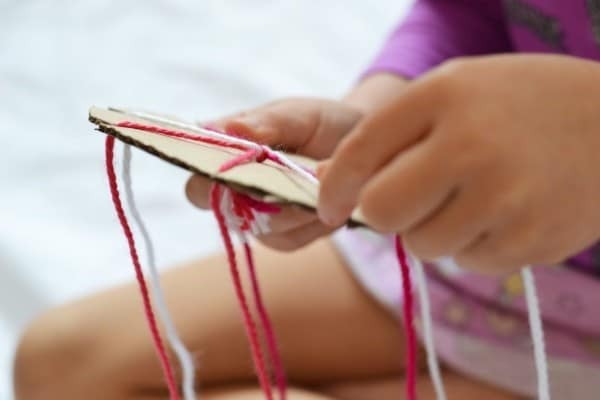 I learned a long time ago that bored kids trapped indoors is the recipe for chaos and destruction. All that energy and creativity has to go SOMEWHERE and I like to have a say in where that is, preferably not my walls, near fragile items, or involving anything I had to save up to purchase. 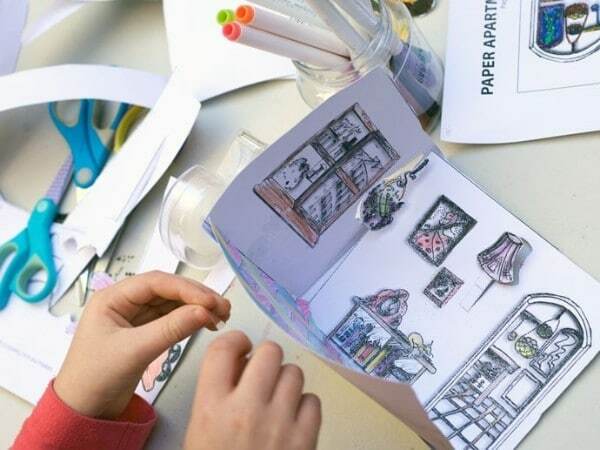 Like almost everything else I talk about, the trick to navigating the tricky task of keeping kids entertained indoors comes down to planning. I say this often because it REALLY makes a difference — A few minutes of planning and prep will always save you time, effort, money and mental anguish later. That’s why I like to have some ideas in mind ahead of time. And because finding and thinking up ideas is hard for me, I love to share them with you to make it worth the effort! 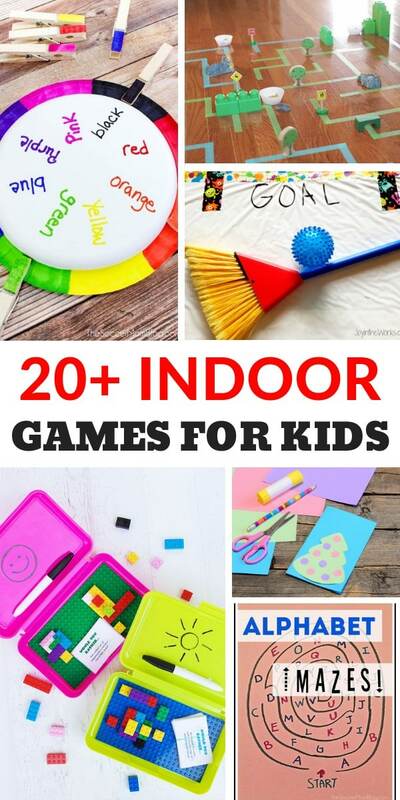 Below are a variety of great indoor games for kids. 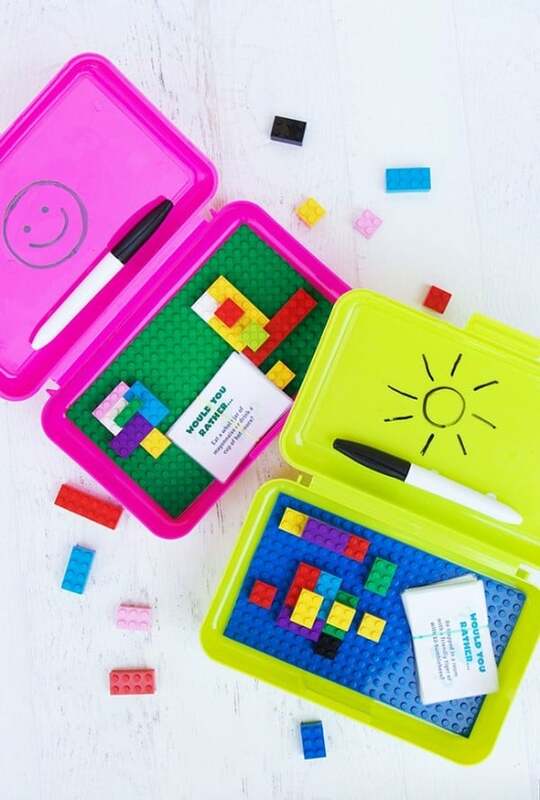 I included several different kinds of games so that no matter what your kids’ interests, you should be able to find a game below they’ll enjoy. 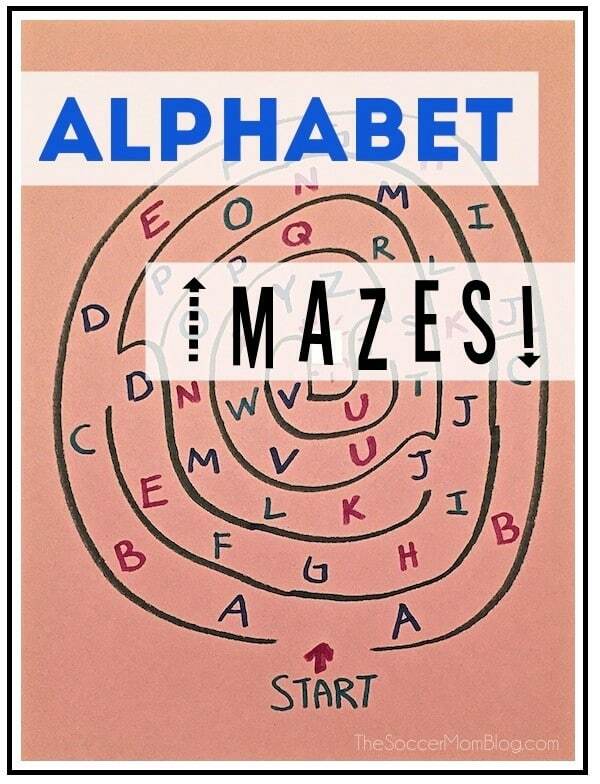 Alphabet Mazes are a fun letter recognition game perfect for preschoolers. 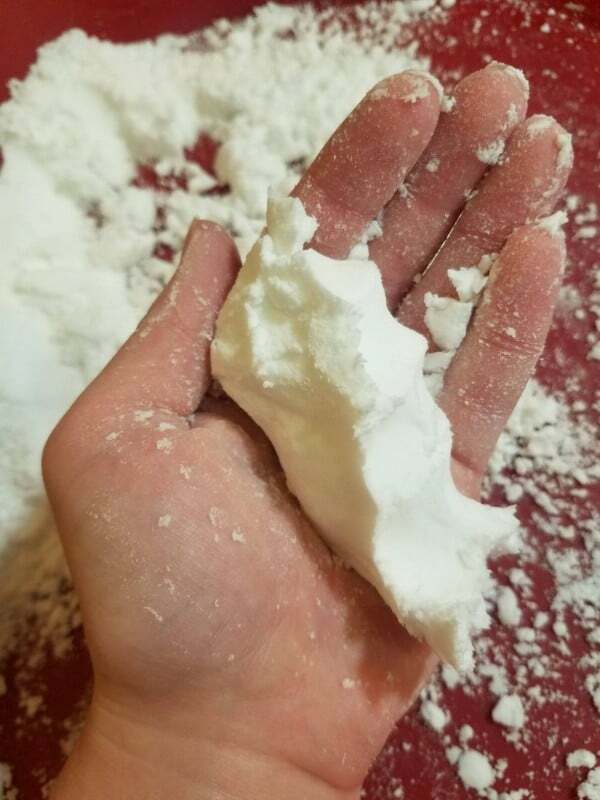 No special supplies needed! 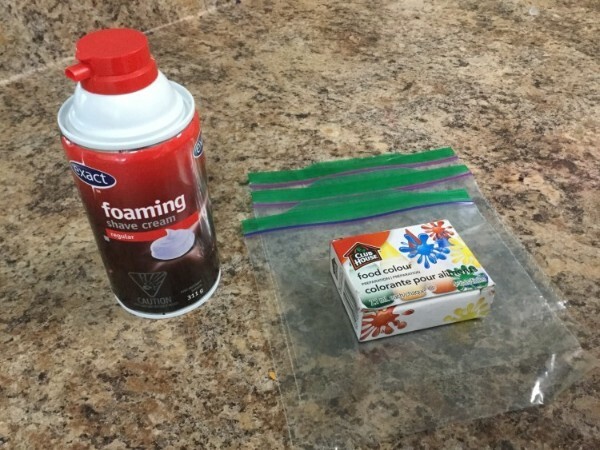 Have you tried making fluffy slime yet? The texture is so fun to play with. 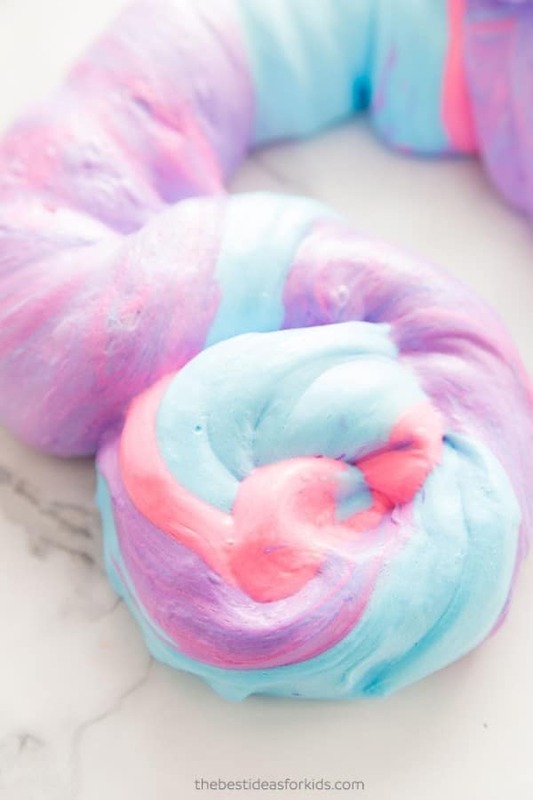 Kids will love stretching and squishing this fluffy slime. These Sofia the First games get your kids moving, thinking, and imagining! They’re perfect for a cold day at home with the family. 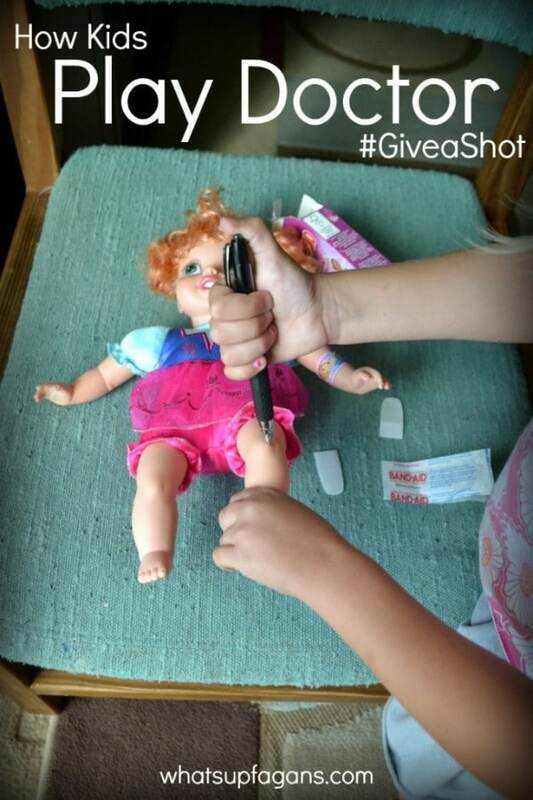 How Kids Can Play Doctor: Get a Shot. Give a Shot. 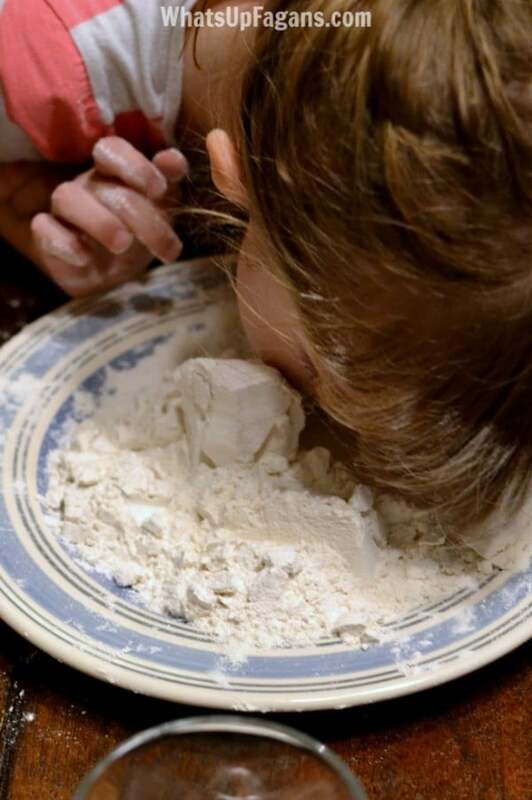 When it is family night, a fun and hilarious game like The Flour Game, is the perfect idea for creating hilarious and fun memories for years to come. 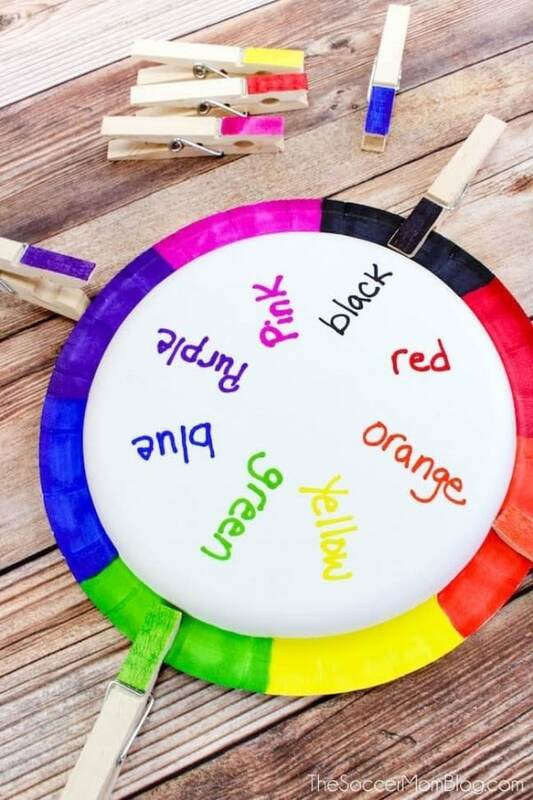 This easy DIY color matching game for toddlers is a clever way to practice color recognition and words, and it’s adaptable to different ages and skill levels! 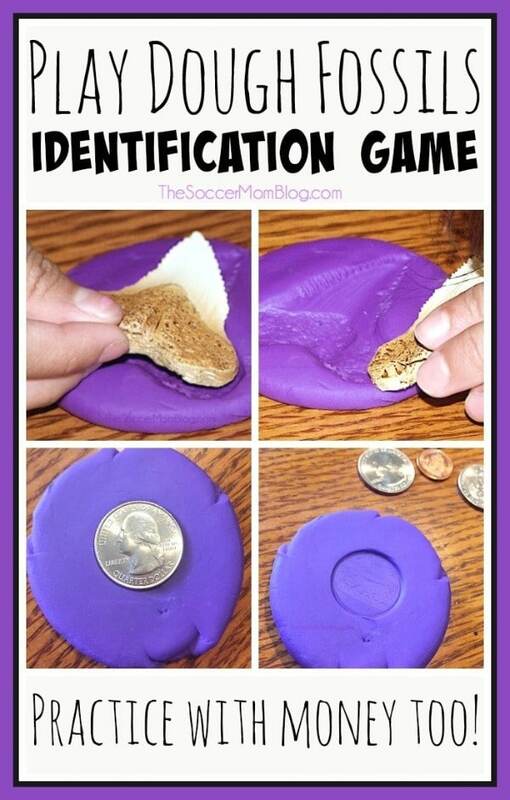 Play Dough Fossils Identification Game is the perfect mix of fun and learning! 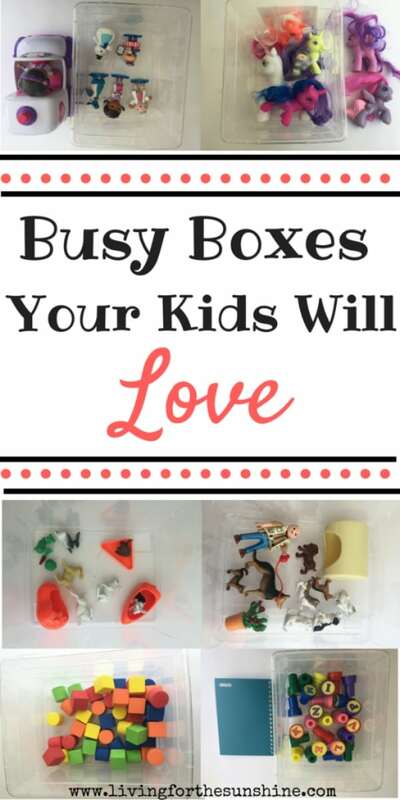 These busy boxes are a great way to keep toddlers and preschoolers occupied for those times that you need a few minutes of quiet. 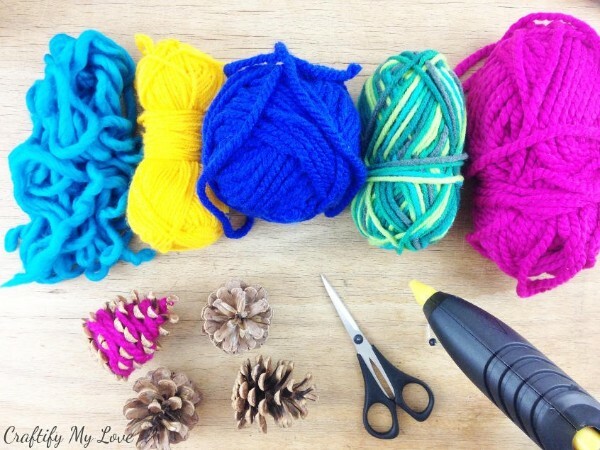 This mess-free color mixing activity for preschoolers couldn’t be simpler, but still is super fun for little ones! 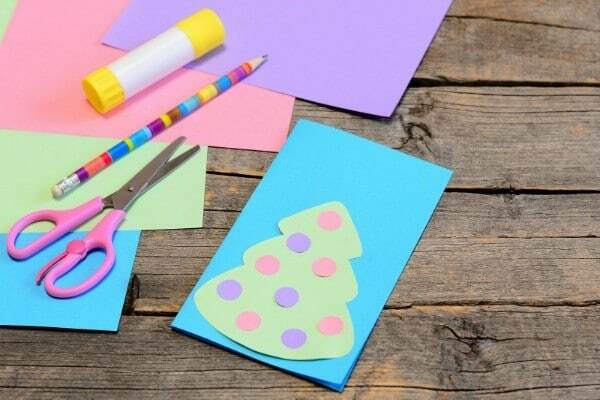 Use this cool winter crafts for kids to keep the kids occupied on those chilly winter days. Contact Paper Ice Skating Rink is a great way to spend time with your kids! 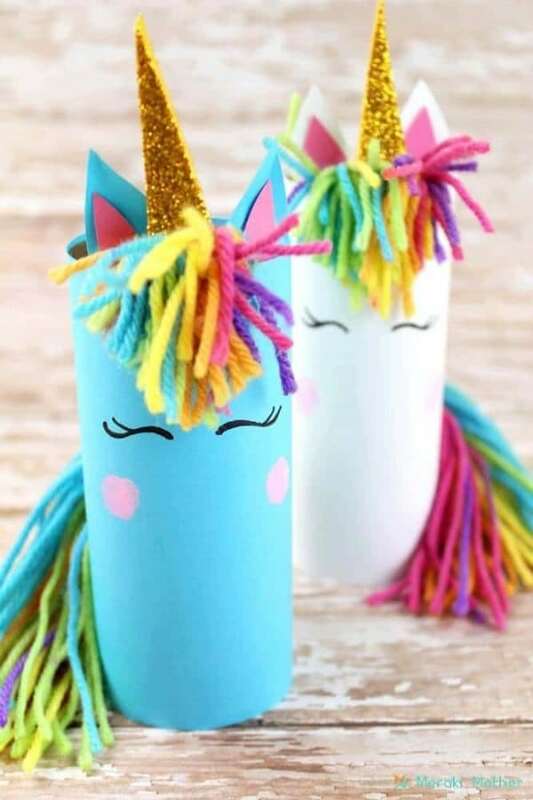 Unicorn crafts for kids, such a great idea to spend time and play together! Learning the alphabet has never been so much fun! 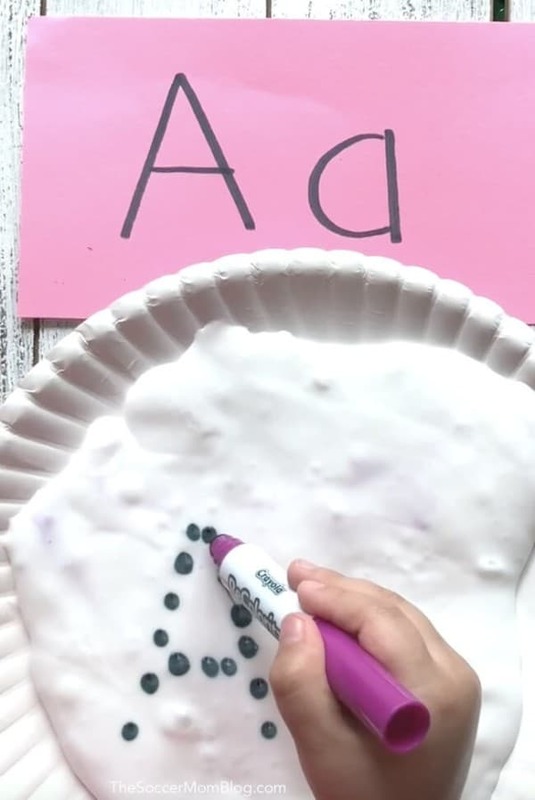 Kids will love tracing letters with SLIME game! How to Make a Giant Floor Maze. 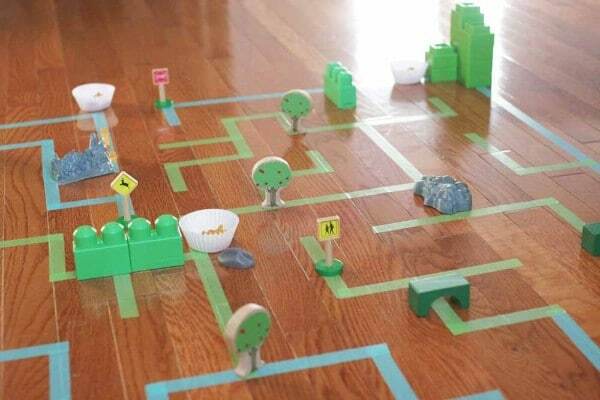 Great game for adventurous kids!